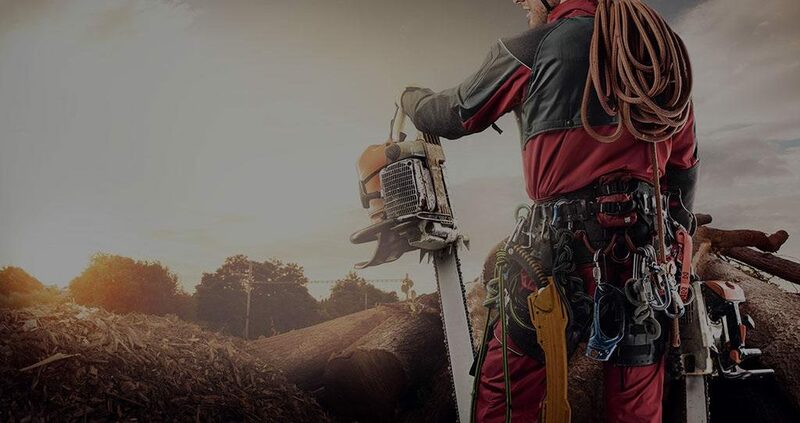 You simply do not have to worry about your tree care and maintenance; just give us a call and we will handle everything for you. Our customer service is available round the clock so you can call us whenever you need any consultancy or service. Our arborists, after receiving your call, will visit the site where trees need attention. They will analyze the complete situation and then carefully craft a treatment plan. Each plan is based on the nature and family of the tree.